Southern Loggin’ Times’ November issue focuses on Frankie and Bryce Arrants of Arrants Logging for their management finesse. Southern Stumpin’ mentions Burton Green, who is a proponent of cut-to-length harvesting. ALC is highlighted for its responses to the tough issues its facing as it grows. 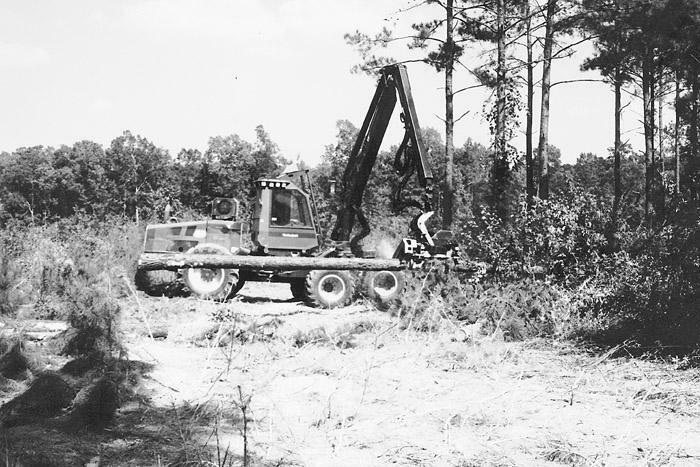 Beginning on page 15 of this issue, you can read about Plum Creek's emphasis on cut-to-length harvesting on its timberland holdings in Louisiana. Add Burton Green to the list of Southerners who believe cut-to-length harvesting is the way to go. Green operates Green Land Co., Inc., which is based in Troy, Ala. but does much of its harvesting on company land in and around this west-central Georgia town. On paper, cut-to-length harvesting systems offer significant benefits to all parties involved-loggers, landowners and forest products companies. The two-machine system composed of a harvester/processor and forwarder provides consistent production, efficient log merchandising, all-weather operation, and minimal site disturbance. 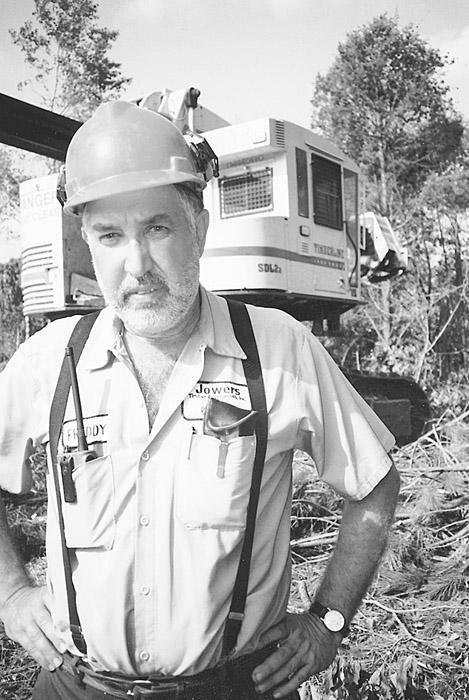 Third generation Jerry Hubbard, owner of J&B Timber, Inc., has spent close to half of his 33 years in the logging business, first working for his dad, and in the last qw years as a logging boss. The concept of cut-to-length (CTL) captured his attention several years ago but there was little opportunity to move cut-to-length logs in a region heavily entrenched in treelength production. The owner of Lowell Hubbard Logging, based here, is three years older than his cousin, Jerry, and more cautious in taking on something new. But he liked the controlled, steady paced production that a cut-to-length system could offer. Even on his two conventional sides, Hubbard aims for a consistent level production that is achievable on a daily basis. 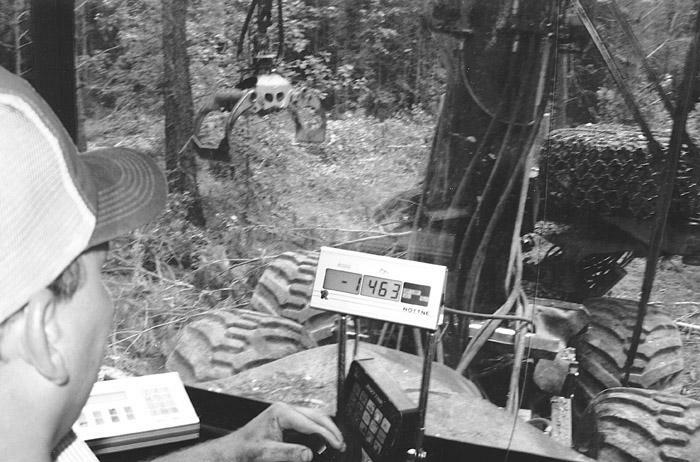 When Freddy Jowers, owner of Jowers Timber Enterprises, Inc., based here for more than 30 years, added a 1999 Timberline SDL2a delimber/harvester nearly a year ago, he completed an 18-month odyssey to fully mechanize his logging business. 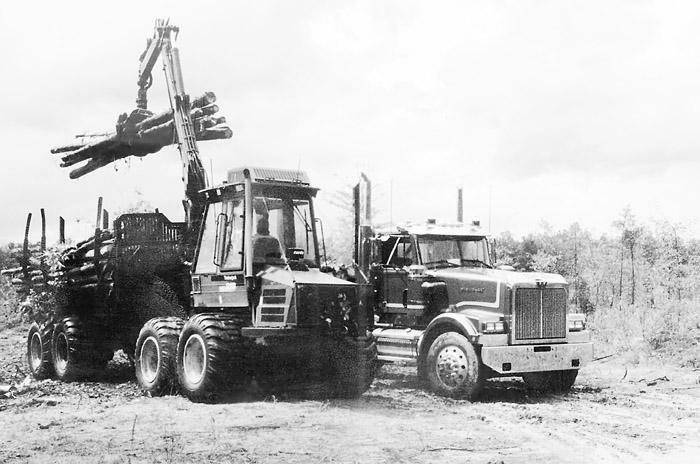 A few months before, Jowers also invested in a 1998 Timbco T425-c tracked hydro-buncher, equipped with a 32 in. Oregon bar was. The American Loggers Council said hello to New Hampshire at its fifth annual meeting here September 22-25. Will the national coalition of state and regional logging organizations soon be bidding farewell to Mississippi? Though no formal action was taken on the Mississippi Loggers Assn. and recent controversies surrounding the group (including a series of advertisements the association is running in the magazine), the tumultuous situation in that Southern state was fodder for plenty of informal and off-the-record discussions amend delegates. The American Pulpwood Assn. 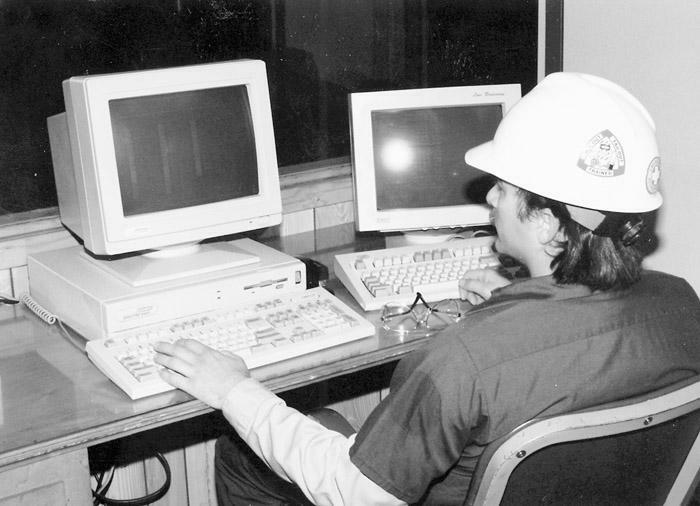 's Appalachian Technical Div. 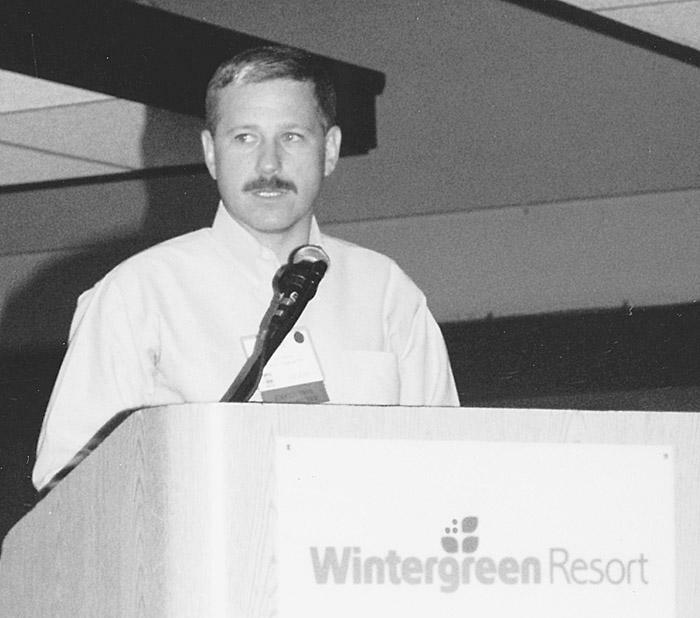 (ATD) recognized Doll Lumber, Southington, Oh., as the regions's 1999 Outstanding Logger at an awards ceremony September 27. Owner Jim Doll employs a full-time safety coordinator, and crew members include two graduates of Hocking College's Forestry Technology Program. Crew members communicate during felling and skidding operations by using portable two-way radios.